Nutritional values ​​of red lentils is useful for the human body and this is proven by many studies. The lens is present at the table of our ancestors since time immemorial. The first evidence of cultivation dating back about 8,000 years. There are many varieties of plants whose colors range from pale yellow, orange, red to dark brown and black. 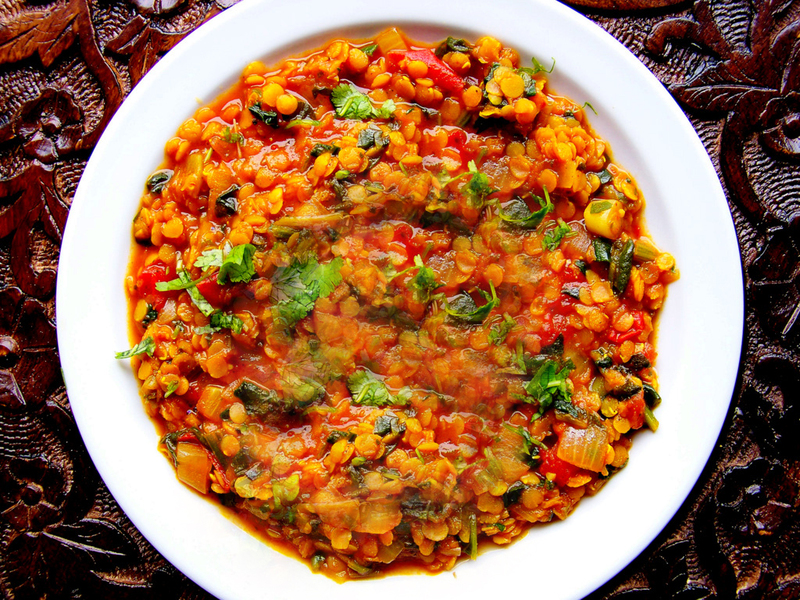 The nutritional parameters and properties of different types of lentils do not differ much. There is some difference in cooking time and use. Red lentils have a brown envelope, which is removed in the final product and so we arrived red in color, split seed. Although the country is more popular brown lentils, worldwide red is the most commonly grown. First is cultivated in Turkey and Syria about 7000 years ago, it has been widely spread in oriental cuisine. There used to cream soups, pates and curries. Although the time to melt the red lens is significantly less than that of the better the known brown lens, it is advisable Advance soaking it for about 15-20 minutes. Red lens is characterized by relatively higher protein content compared to the brown, as well as better gastric tolerability. It is rich in iron, potassium, thiamin and folate. 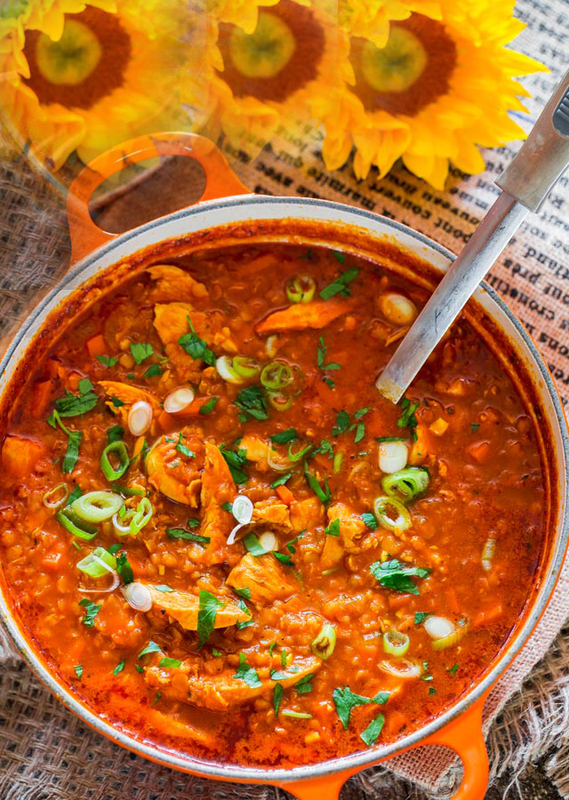 Red lentils is a wonderful way to enrich and diversify your diet. It is good even by sensitive stomachs. Between 3 and 5 depending on the amount of water that you decide to use.